It's almost that time of the year when our skin calls for more TLC because of the harsh cold weather. My September box arrived and surprisingly has products I like even better than last month's in it. I get a lot of compliments on my make up and a huge part of the flawless finish is of course priming my skin before makeup application. Foundation glides on and stays on longer. While I love a great primer underneath my foundation for that pore reducing, oil controlling effect and totally love my current primer and also swear by it, this one has worked very well. It has a light pink tint and a orange juice scent. It won an Allure Best of Beauty Award for it’s moisturizing effect and antioxidant content. Soothing ingredients like aloe, green and white tea extracts which we all know to be very helpful in achieving great skin make this a much sought after product. $48 for 1.7 ounces, it is available at Janeiredale.com. It was love at first sight with this handleless hair brush that's used primarily for detangling wet or dry hair. The catch for me was not just the color but the size as well. It can fit easily in any clutch and in the palm of your hand for quick hair touchups on the go. It retails for $15 at Sephora.com. 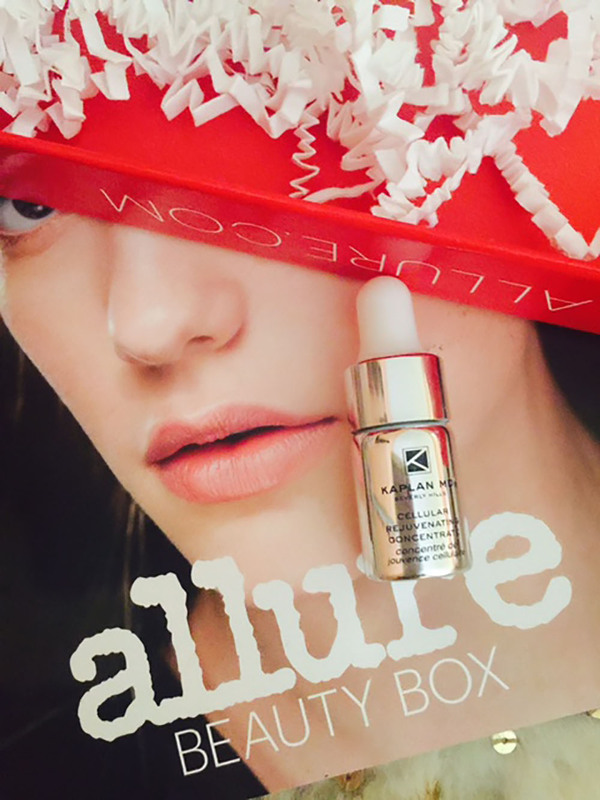 Kaplan is known for their great products and this wrinkle fighting, collagen increasing anti aging serum is no different. It’s translucent white and has a faint apple scent. Its 50% hyaluronic acid, an ingredient loved for it’s ability to hold moisture in the skin. It also has peptides to increase collagen production and antioxidants to protect the skin and is not animal tested. 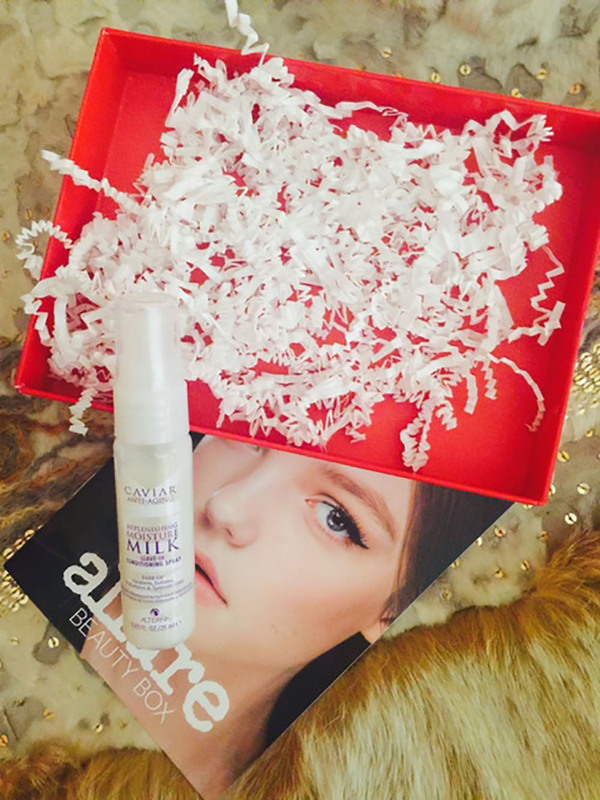 A drop goes a long way and I can’t tell you enough how happy this product makes my skin. Instant plumpness and moisturizing effect, whats not to love? This retails at $170 for !ounce and is available at Kaplanmd.com. This is a sulphate and paraben free leave in conditioner that smells like sweet lime. It hydrates and adds shine to dry brittle hair. A few pumps is all it takes. And by the way, it distributes more evenly when pumped onto your hand and worked in evenly through hair as against spraying. It doesn’t weigh my hair down and the smell lingers on and on so don’t be surprised if you’re accused of sipping mojito at work when your colleagues catch a sniff of it. It costs $30 for a 5.1ounces and is available at Alternahaircare.com. This gloss claims to plump up your lips. Its an opaque, coral pink gloss and goes on sticky at first which was a turn off for me. It does feel really really good on the lips after you apply it thanks to the zesty flower oils and peppermint that leave a tingling and minty feel on the lips for the next close to an hour or so. While it’s very rich and moisturizing, I’m not a huge fan of glosses, but if you are, then you should try this one. It also has a pretty pink sheen that’s very flattering. This retails at $14 and is available at Skinstore.com. I think this is my second favorite product in this box. What’s not to love about an alcohol free, exfoliating and brightening skin toner with glycol acid, aloe vera and witch hazel as active ingredients? It’s peach colored and has a very clean smell. I love makeup and I’m always in search of products that boast of taking makeup completely off and leaving my skin cleaner, fresher and brighter with no tightness or redness. It retails at $15 for 3.4 ounces at Target and Target.com. This clean smelling moisturizing bar leaves my face feeling soft and hydrated.I’ve used this in place of my cetaphil face wash for about a week and I’m loving it. You can get this from Ernolaszlo.com at $45. Ok get this. Much as I love this beautiful blue bar, I just found out I’ve been using it wrong. And I thought I knew how to wash/rinse my face, haha. Obviously I was supposed to dip it in a half full bowl/sink, rub, lather and wait for it, wait for it, wait for it (LOL) … splash my face 20 times with the water in the bowl, then 10 more times using splashes of running water. I sure will try that, it better make a huge difference. It gets better each month and I’m already looking forward to next month’s box. Aw that box is awesome! I want to try some of these, but unfortunately they are not available here. Thanks for sharing beautiful and have a nice day! Oh no, that's not cool. Hope they'll be available soon. I sure did girl and I will cos I'm loving some of them so. i love this beauty box!!! 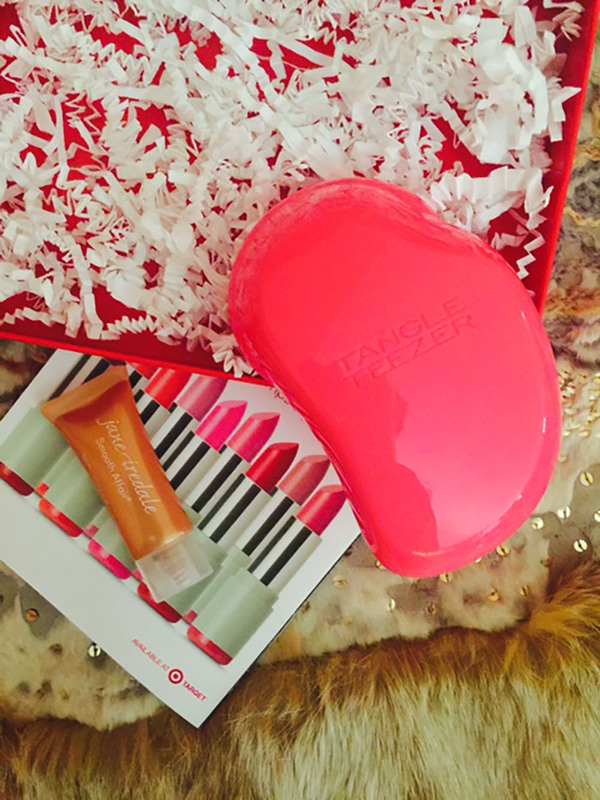 i'm obsessed with tangle teazer! Isn't it great? I love it! Lovely box dear! Tangle teezer is the best ! It sure is and I'm loving it, :))). They are great. I'm loving and enjoying a couple of them so much. Isn't that ritual something Elsie darling? My jaw dropped girl, hahahaaaa. I like the product though, :)). I did, have a great weekend, :))). Yo nunca he pedido ninguna cajita de esas, pero tiene unas cosa fabulosas!! Interesantes productos!! Nunca los he pedido pero será cuestión de probarlos, gracias por compartir!! It sure is luscious darling. Having fun at Milan Fashion week? I bet, :))). This box looks fabulous. Great products! I love the products, really great. Nice! So fun to try new products. Getting to try them, figuring out what works before I purchase, thats the best part. 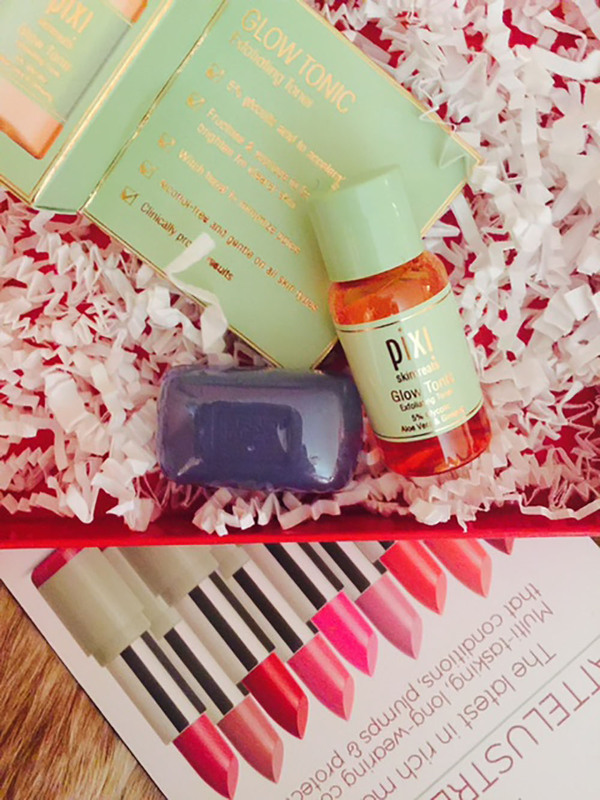 I have to really try one of these beauty boxes. It seems like a great way to try new products with a limited investment. You totally should Latoya. I'm enjoying the products and getting exposed to new and great products. Hey darling! For real though, we all should. Who doesn't want an oil reducing ,pore tightening primer. I have an oil and acne prone skin and I may have to get one these. You really got some great items in your box. Nice review.. And fabulous weekend to you hun!. You got so many nice beauty item in this box thanks for sharing. Most of them are great. I'm very pleased with it, :))). I love it. The box is sturdy and can be reused. I love these boxes !! Always bring interesting things! Very interesting indeed, I love it. Wow Idu the box gets better and better each month. I love the stuff you got. There's nothing useless in the box. Wish you a happy Friday! Oh you most certainly are the fashion fairy of sorts!! What awesome finds they have given you. Lots of great stuff for the hair to protect against the winter :) Since my hair is so treated I have to be extra aware.. Thank you for this!! Ooh, the glow tonic sounds wonderful! What a great box! Ummm, yeah I'm not so sure about that last part. I LOL'd actually and if I were drinking a beverage I'd probably spit it out comically. First who has time for that! And secondly, geez what a mess that would make. I try to splash water when I rinse my face after cleansing and man, the stone around the basin looks like a water park. And I only splash maybe three times! Let us know how you go with that though. I'm curious about the results now! It is great that you discovered some really great products. Great reviews. I hope you do more. Hi sweetie, I wanna try every single product!!!! I love all of them!! Really nice to get a peek into your beauty world. Very nice post. I love your world of fashion...LUST...stay fab!